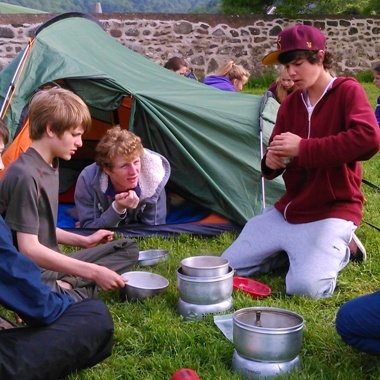 Somerset Adventures is proud to be an Approved Activity Provider for DofE expeditions. We run DofE expedition programmes for schools, and can also provide expedition training and supervision for any groups at Bronze, Silver or Gold. 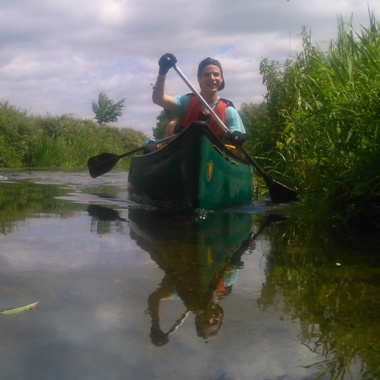 We are able to support expeditions by walking, cycling and canoeing. 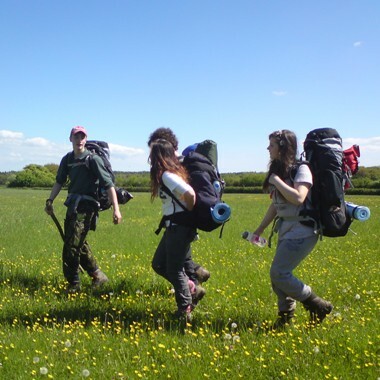 Let Somerset Adventures take care of all the training and management for DofE expeditions in your school or establishment and experience our friendly and professional approach to running quality expeditions. 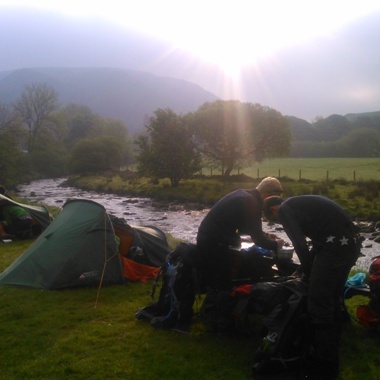 The Expedition is often the best and most memorable part of your DofE award. Your expedition is done as a group and you will be expected to be independent and self reliant during the assessed expedition. To help achieve this the training and the practice expedition are essential in helping you to learn and consolidate all the skills and experience that you need to complete and enjoy your assessed expedition. If you have a group of 4 or more people wanting to do an expedition then contact Somerset Adventures to discuss your plans and to get a quote. 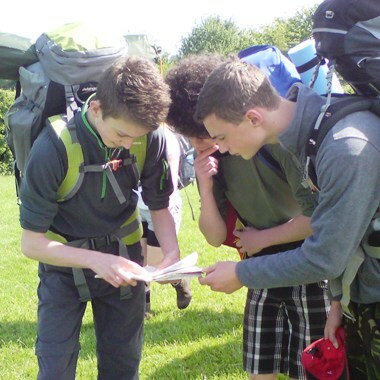 We encourage our Open Gold DofE groups to plan a unique expedition that is chosen by you. 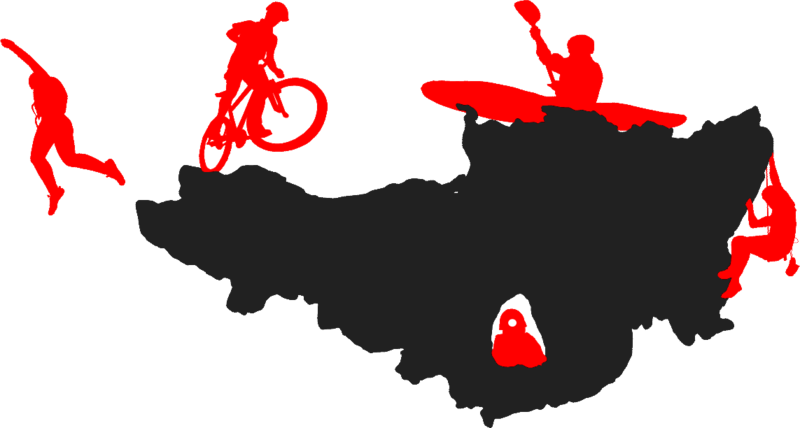 We can support expeditions anywhere in the UK and will provide all the training required for walking, canoeing or cycling expeditions. Our fully qualified instructors will supervise your expedition, ensuring that you stay safe whilst enjoying the independence in your group that an expedition should have. We particularly specialise in expeditions on Dartmoor, Exmoor, Wales and the Lake District.